You are here: Home » CECOPS General » Wheelchair & Seating Services now covered by CECOPS Standards – UK and beyond! Wheelchair & Seating Services now covered by CECOPS Standards – UK and beyond! 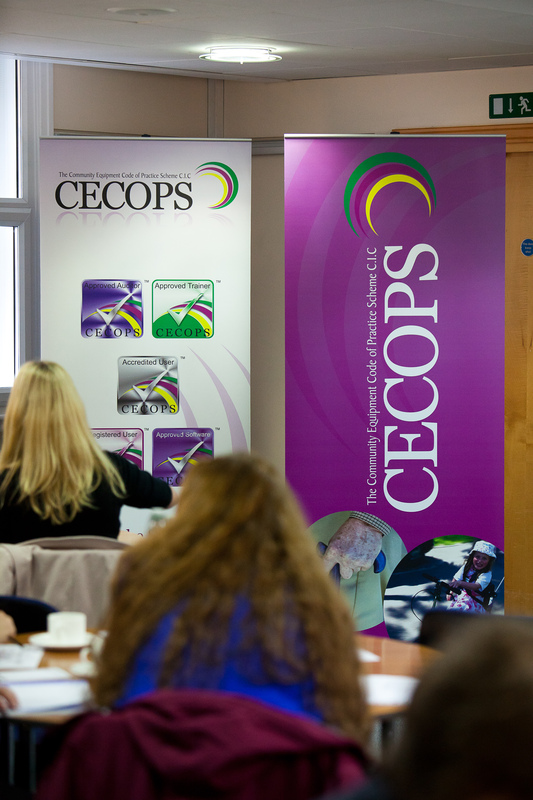 CECOPS CIC is the independent standards body for disability equipment services, and runs a scheme whereby organisations register and can become accredited against its officially recognised and widely supported Code of Practice. We are pleased to announce CECOPS has extended its Code to specifically include wheelchair and seating services, and now also applies UK-wide, and perhaps beyond. The new code of practice covers the commissioning, provision, and clinical and technical aspects of services. It is made up of 47 measurable outcomes. The code covers everything relating to statutory provision of disability equipment and wheelchairs, including user involvement, governance, joint working, eligibility criteria, funding, operational management, performance, training, assessments, and risk management. It uniquely covers such things as holistic, person-centred and anticipatory assessments. The Code is free of charge to organisations registered with CECOPS, or a hard copy or an eBook can be obtained from here: http://www.troubador.co.uk/book_info.asp?bookid=3270 or see the home page of our website. Organisations register with CECOPS either voluntarily or as requested by commissioning authorities (in tenders, for example). Registration is an organisation’s public declaration that it is adhering to the principles of the code of practice. Organisations can also become accredited. This is via an external assessment by DNV-GL Healthcare, world leaders in quality and risk management. Again, this can be done voluntarily or in response to commissioning requests. Accreditation is similar to ISO, only much more detailed and service specific. Many NHS organisations, local authorities and other care providers are already working with the Code. Frede Jensen BSc (Hons), MSc, IQA (Internal Quality Assurer), Lead Auditor and a Six Sigma Black Belt. An approved training scheme is in place; you can become a CECOPS approved trainer yourself and train your staff or colleagues, or organisations can have their staff trained by another CECOPS approved trainer. In addition CECOPS has supported the development of iCOPS®, the first ever self-evaluation and performance management software tool for assistive technology related services, including wheelchairs, to complement its scheme. 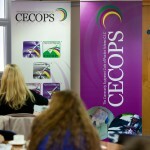 To find out more or find how you can work with CECOPS please contact us. Thank you.